Chem Tac is a Texas owned and operated equine business out of Fredricksburg, Texas. 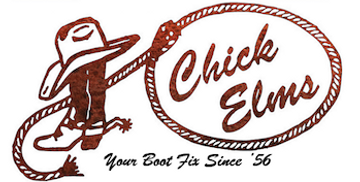 They have been making quality equine equipment for over 25 years! Chem-Tac, Cow Bell, 7- ½ "